A Couple's Tender Moment, on Valentine's Day On this Valentine's Day, eavesdrop on young sweethearts in a quiet place in the middle of New York's Grand Central Terminal. The conversation, featured on Weekend Edition Saturday, is part of an oral history project. Hear an extended version plus other tales of love from the StoryCorps recording booth. On this Valentine's Day, eavesdrop on young sweethearts in a quiet place in the middle of New York's Grand Central Terminal. The conversation, featured on Weekend Edition Saturday, is part of an oral history project. When Michael Wolmetz, 25, brought his girlfriend, Debora Brakarz, 26, to the booth, she probably didn't expect what he had to say to her. 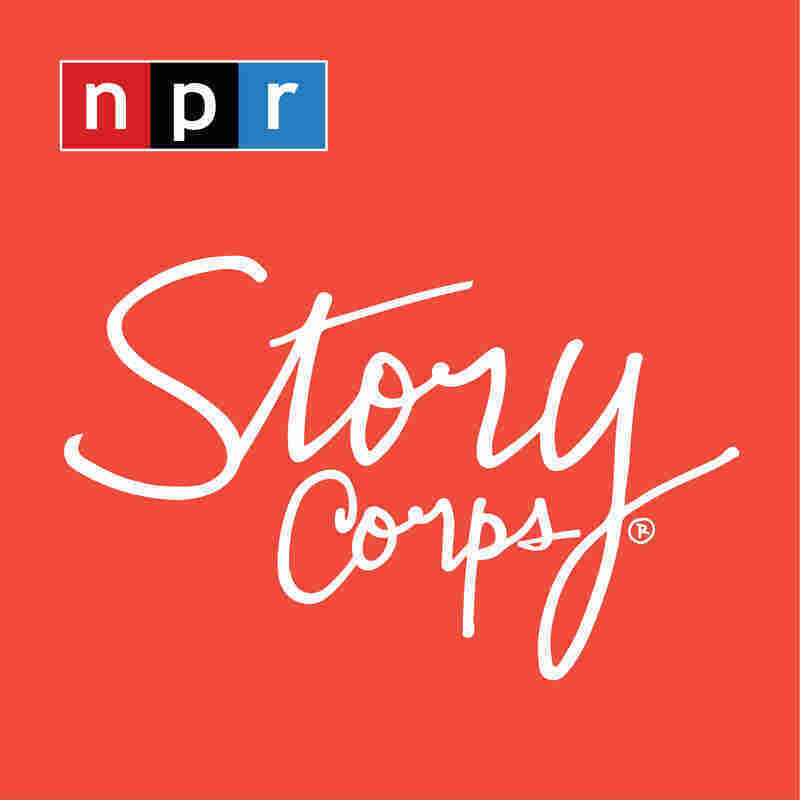 Their recording is among several hundred that have been made since October at the StoryCorps booth. They are part of a project that will preserve such moments for posterity at the Library of Congress.